The winner is Damian Navarro! Up until now, Visible only worked with iPhones. However, the carrier now supports select Android devices. The Galaxy S9 and S9+ are the first options, and more phones will be added in the coming weeks and months. 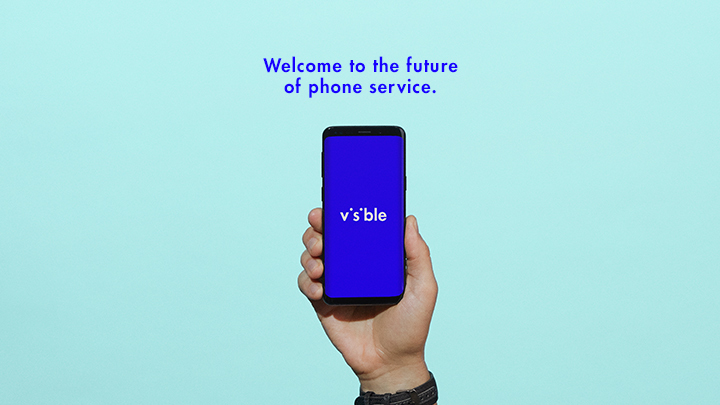 Visible is backed by Verizon, so you get a dependable network across the entire United States. For $40/month, unlimited data (up to 5 Mbps), talk, and text are included. There's no throttling, and tethering is allowed. More information is available here. You can bring your own compatible device to Visible, or buy one from the online store. 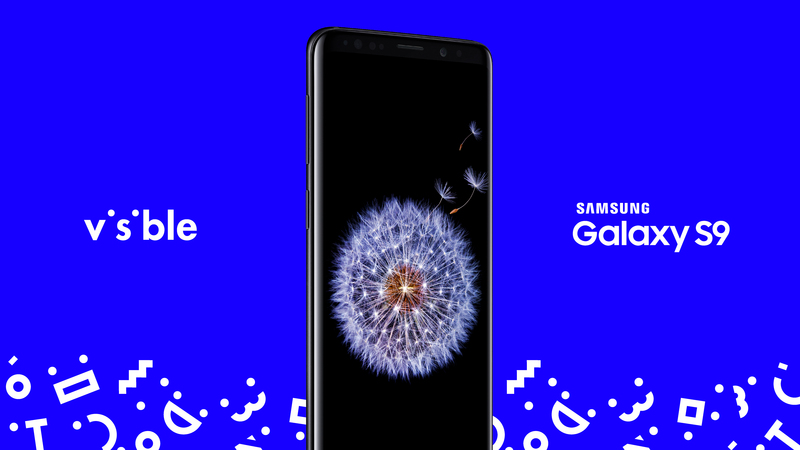 If you buy a phone, Visible has partnered with Affirm to offer 0% financing. You can also get an optional 'Visible Protect' plan. For as little as $10/month, and through a partnership with Assurant, it includes protection from accidental damage, loss, theft, and out-of-warranty mechanical breakdowns. This giveaway will run from Thursday, January 24th to 11:59pm PT on Monday, January 28th. One winner will be selected, who will receive a Samsung Galaxy S9 with two months of Visible service. Good luck!